Unbeknownst to most, the number seven is a powerful and magical trance-inducing trick number, invented in the 14th century to convince soldiers to wade into battle unafraid and confident in their quest. Whether you believe me or not doesn’t matter, because I’ve just cast a spell on you that will get you to take my latest ecourse: a seven-day email-only adventure that will teach you how to create lead gen landing pages that keep your funnel full. On day 1 you’ll learn how to use form-first design to make your forms more meaningful. On day 2 you’ll see how the user experience (UX) of form design can make or break your conversion rates. On day 3 you’ll learn magical words (like the number seven) that can persuade or dissuade an action. On day 4 you’ll get insights into copywriting for conversion including form(ulas) for headline and call to action copy. On day 5 you’ll learn about the mighty confirmation page and what you should and shouldn’t be doing on it. 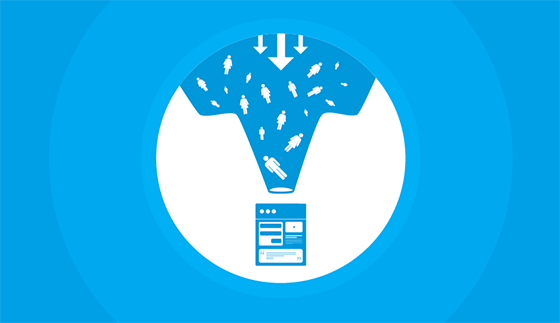 On day 6 you’ll get 10 lead gen A/B testing ideas. 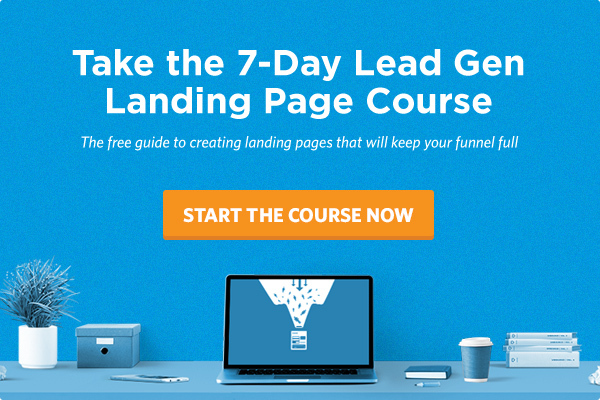 On day 7 you’ll get an awesome freebie: seven high-converting Unbounce landing page templates that are only available to folks who take the course. Still don’t believe me that I’ve convinced you to take the course? Click this link and put your email address into the landing page you find. Then we’ll see what happens. Here’s to conquering new legions of leads together.